Note to self: do not get the flu the day you are going to Paris. I have been to Paris nine times. I realize that this is an obnoxious comment, but it is true. A long time ago, in a galaxy that seems far, far away, I was a Tour Manager for a company who specialized in European tours for 18-35 year olds and we began each tour in Paris. The most recent trip to Paris was going to be different. Mainly because I would not have 50 people following me around. And also because we would be staying at a hotel in the city, and not a campsite outside the Periphique. 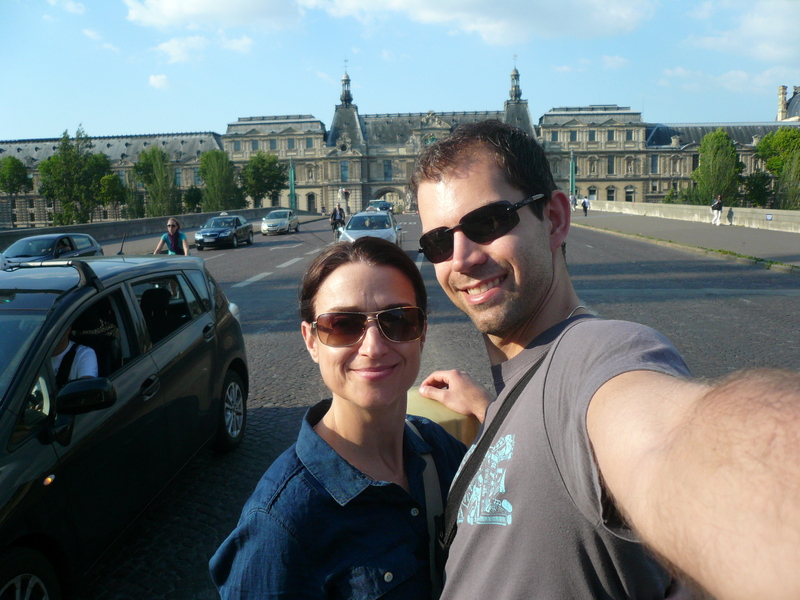 Ben and I had planned a trip to Paris for four nights, five days, arriving on a Monday at Gare du Nord via the Eurostar. It was going to be grand. As luck would have it, however, I came down with the flu the day before we arrived and it hit me full-force for the first three days of our trip. In my delirium I struggled to answer the question, “how do we salvage this?” Then I cried a little, out of frustration, and then I slept. For the first two days, I stayed in bed, while my intrepid love traveled the depth and breadth of the city, seeing some of its most prestigious sites. In the afternoons, after at least a dozen hours of sleep, I made myself presentable and headed out to meet him. The weather was glorious. 80F/27C and sunshine. Loads and loads of sunshine. How could I not feel better? Although Paris is a city to walk, much like NYC, we availed ourselves of other forms of transportation when the walking got too much for me. Quick hops on the Paris Metro allowed us to traverse the city and hit the highlights, and a Batobus ticket gave us unlimited passage up and down the Seine for one day. We even participated in the sweet, but increasingly cliched practiced of affixing a lock with our names on it to a bridge. We had seen this before while walking the Cinque Terre in Italy, and this time we couldn’t resist joining in. We paid our four Euros to an enterprising young man on the bridge, carved our initials and wrote over them in permanent marker, and then locked our lock into place. 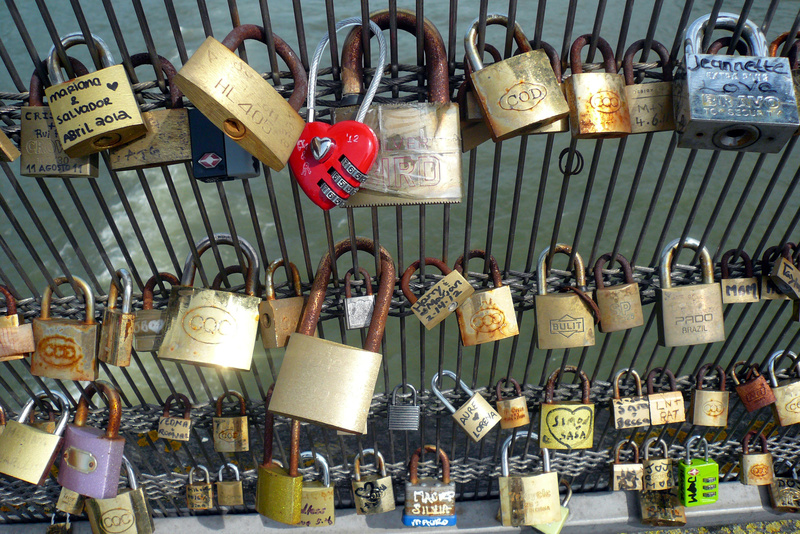 We threw a key into the Seine and sealed the whole deal with a kiss. Cheesy? Maybe. Romantic? Definitely. By day four, I was feeling well enough to venture out with Ben in the morning, and we headed to the southern part of the city to visit the catacombs. 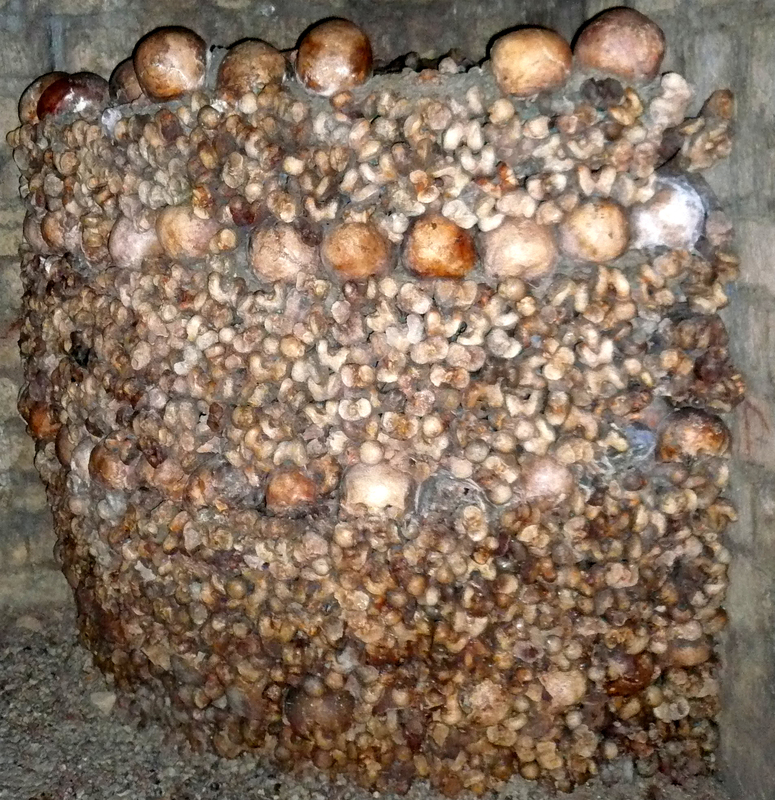 In all my previous trips to Paris, I had never been to the catacombs. There was a wait of about 90 minutes, but we passed it in good spirits and soon enough we were inside. The tour is an interesting mixture of geology, history and spirituality. There was something fascinating about the way the bones were stacked, but I concede that the tour would not be for everyone. I joked that they would have us exit through the gift-shop, until we emerged into the brightness only to find that directly across the street from the exit, was in fact, a gift shop. We bought fridge magnets. How could we not? 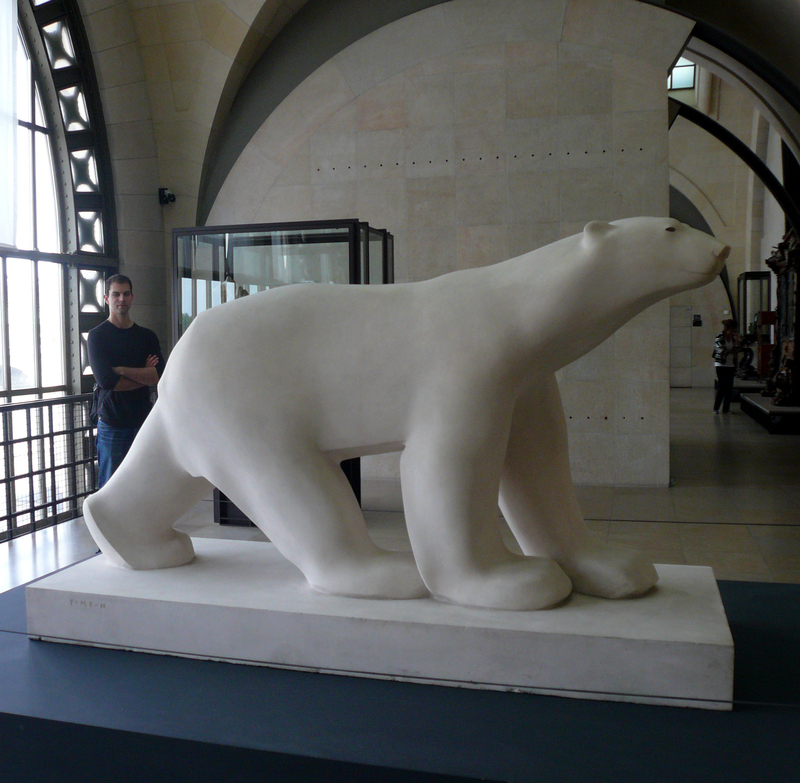 That afternoon we also visited Musee d’Orsay, which I would name as my favorite museum. Period. They have significantly changed the Impressionists’ wing, but it still holds some of the most exquisite paintings I have ever seen. 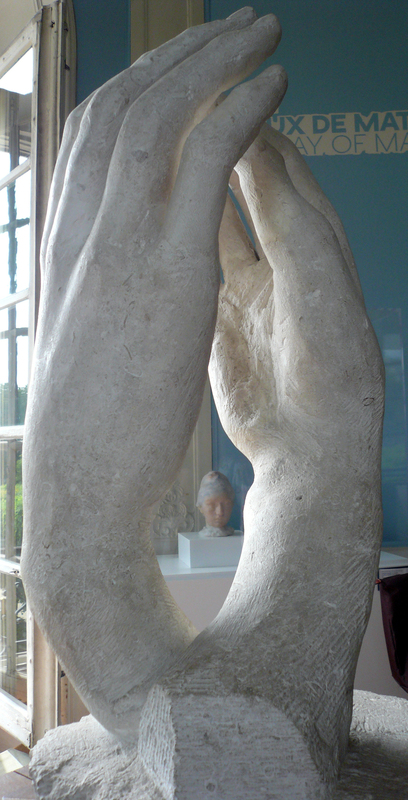 Another place I had never been to was the Rodin Museum, so we made an effort to get there on one of the sunny afternoons I met up with Ben. 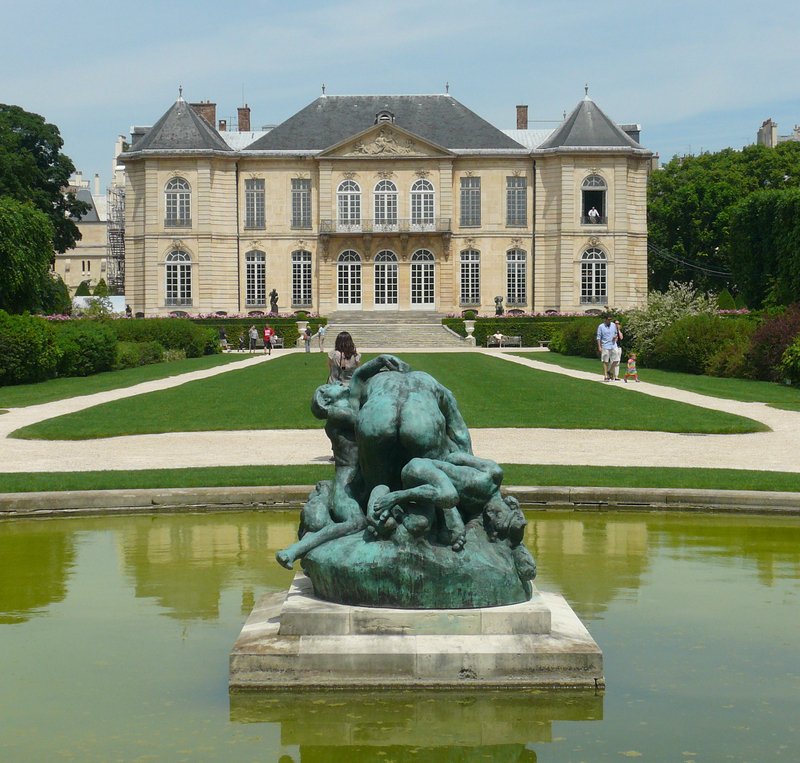 There are two admission prices, one for the museum (his former home) and garden, and it is only one Euro to access the garden only. I imagine that if I lived close by, I would pay the one Euro quite frequently just to sit in the beautiful garden. By the last evening I was starting to feel better, but as luck would have it again, Ben was struck with food poisoning. 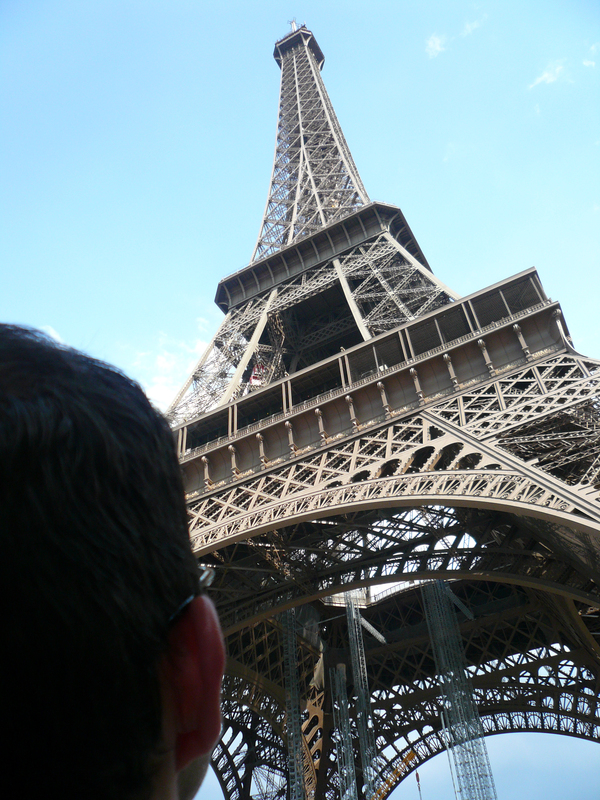 This curtailed our plans to go up the Eiffel Tower the next morning, but we remind ourselves that this was only our first trip to Paris together. There will surely be another. And despite everything we managed to hit the highlights.